As a popular restaurant near Astoria Park, we love Astoria Park in any season - from outdoor summer movies to winter sledding. Swing by Astoria Craft before or after your next Astoria Park adventure or event or you can do as the locals and come in for a pit stop beer to get out of the heat for a bit. SUBWAY Take N W to Astoria Blvd. 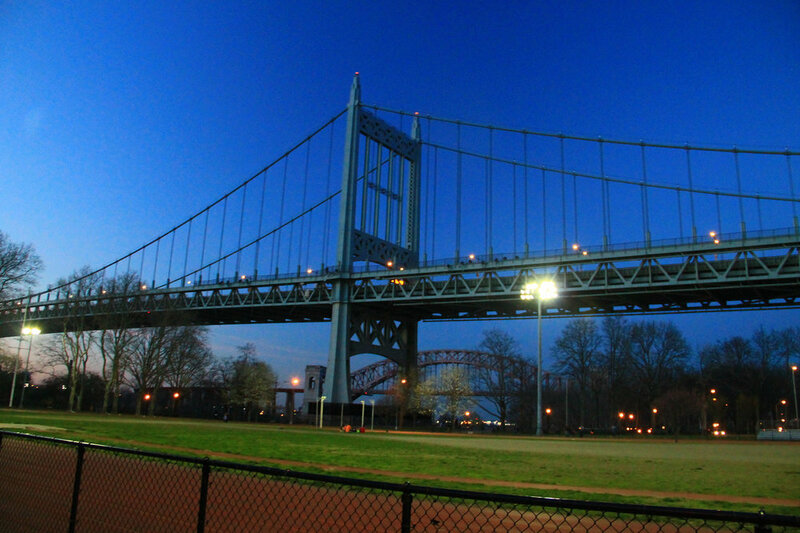 Find official Astoria Park calendar of events, programs, Astoria Park news and more. Dedicated to conservation and sustainability of Astoria Park.